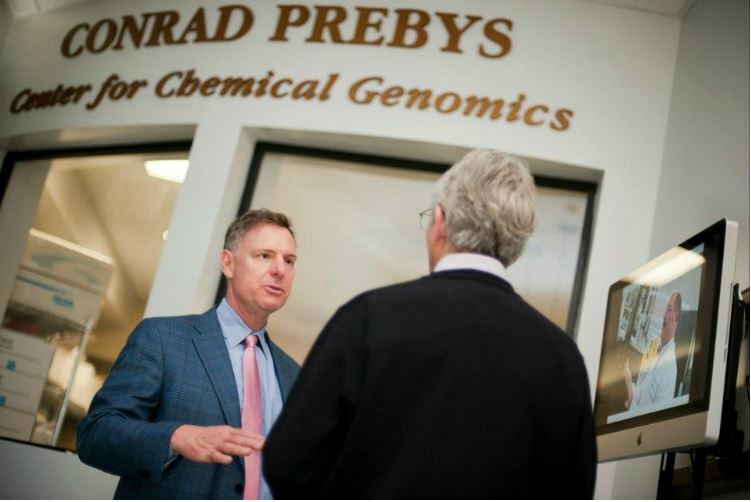 It isn’t a formal endorsement, but the trade association for the life sciences industry will honor Rep. Scott Peters as its elected official of the year. “During his two years in office, Congressman Peters has not only recognized the importance of the life science industry to his district, but has consistently used that platform to emphasize the importance of the industry to our nation,” said Joe Panetta, president and CEO of Biocom, in announcing the honor. Two years ago Biocom endorsed Republican incumbent Brian Bilbray, who lost to Peters in the race for the 52nd District. Peters faces Republican Carl DeMaio in the Nov. 4 general election. “Congressman Peters made increased funding for the National Institutes of Health a top priority in 2014. The NIH is a major source of funding for biomedical research for academic and non-profit institutions, and many of the world’s top research facilities are in or adjacent to Congressman Peters’ district,” Panetta said. The life sciences industry in the San Diego area provides over 110,000 jobs paying an average of $100,000 annually, according to Biocom. “Our life science companies and research institutions make life-changing and life-saving discoveries every day and they are creating the high-skill jobs of the future for our children,” said Peters.